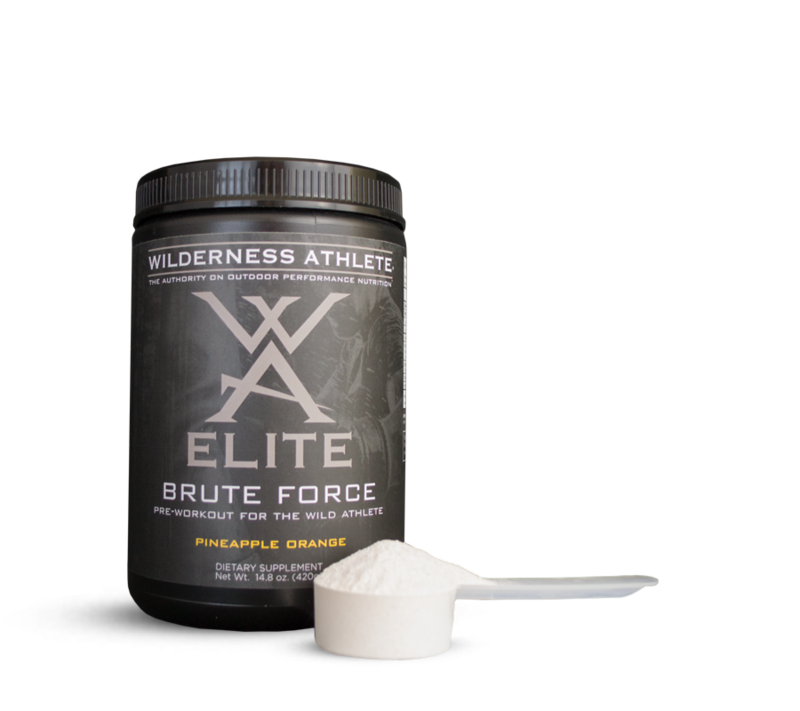 Wilderness Athlete is one of our favorite nutritional companies. Specializing in unique, scientifically validated product formulations addressing the need for quality health and physical conditioning, this company provides some quality products. Originally formulated for High Level Athletes, these products are made for the everyday individual to use before, during and after activity so every second spent training/competing is experienced to the fullest. Wilderness Athlete offers a full compliment of supplements but here are a few of our favorites below. Enter “PUREPHIT” at checkout for a discount! Truly one of the best Post-Workout formulas I have ever seen. If you take post workout nutrition seriously, and you should, then this is the product for you. This product is flat out awesome. An amazing formulation that helps to bring out your max potential. Quicker recovery between sets in your strength training, but where it really shows it's power is in its ability to help you push for longer during your high intensity intervals or endurance bouts. We’ve all tried them, one or more of them, in fact – convenience store energy drinks. These are the beverages that seem to share some very common traits: interesting, provocative names, non-stop advertising, and almost cult-like following. The reality is that these products usually end up taking far more of our energy than they could ever give — producing roller coaster highs and lows, all the while depleting vital nutrients and overstressing our physiology. A product that delivers without the jitters! All in Individual Daily Packs! Gone are the days of crushed vitamins at the bottom of your pack, or forgotten fish oil in the dryer.